Want to enhance your beauty routine? Explore luxurious makeup, skin care and fragrance products at Lancôme! 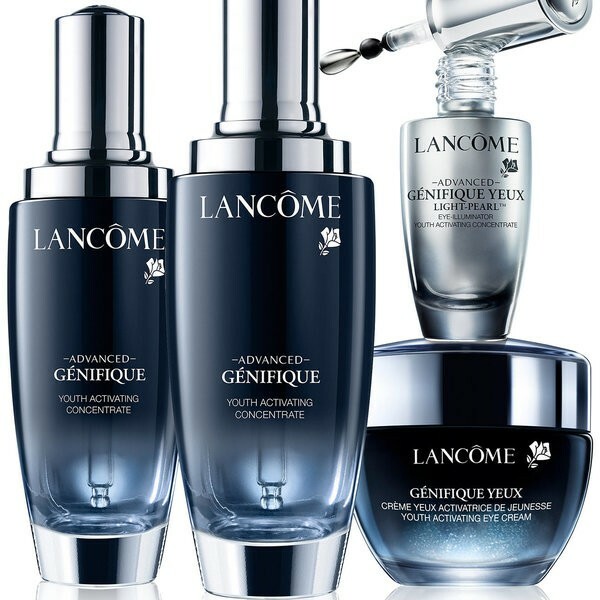 Get the latests discounts and free stuff from Lancôme with YouthDiscount.com. Open to students, apprentices and all 16-26 year olds!